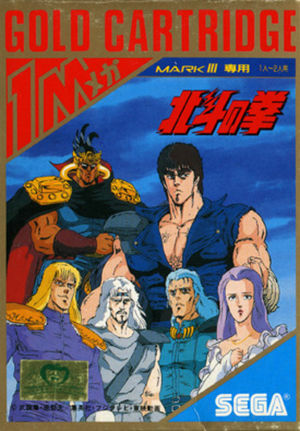 Hokuto no Ken (北斗の拳), based on the manga and anime series of the same name (Fist of the North Star in English). The graph below charts the compatibility with Hokuto no Ken since Dolphin's 2.0 release, listing revisions only where a compatibility change occurred. This page was last edited on 4 January 2018, at 22:30.